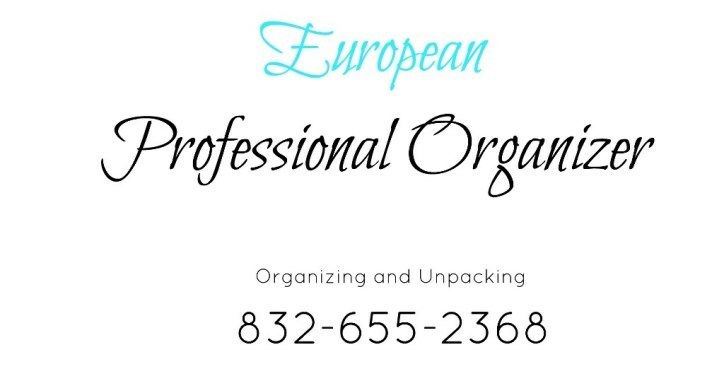 Professional organizer houston will organize your garage. 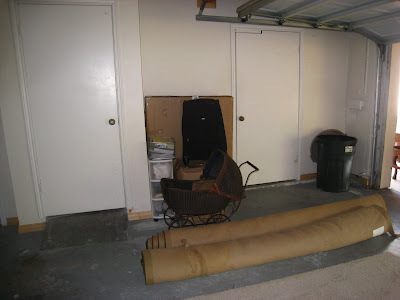 The garage is often delegated as a dumping ground for misplaced objects and miscellaneous tools. 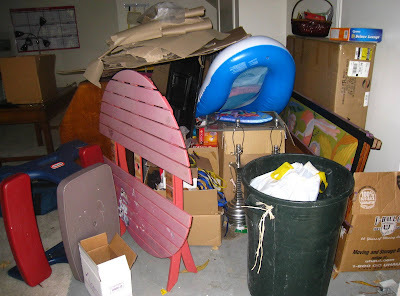 The organization of a garage is often the last thing considered, but it is often the most valuable when it comes to finding one's personal "stuff." 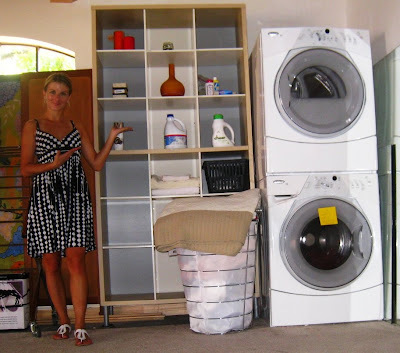 If you're moving to a new home, I have some garage organization ideas that will eliminate the frustration of moving without a place to put your excess storage items. 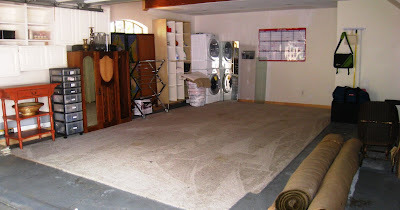 If carport clutter is driving you mad, start by reclaiming your parking space. The trick: Utilize the walls. 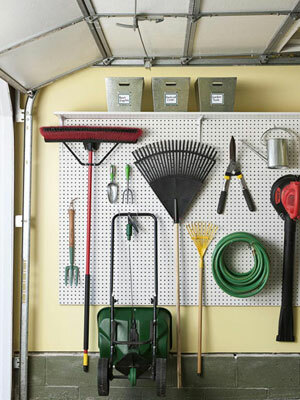 A securely mounted pegboard system will get your tools — rakes, hoses, even wheelbarrows — off the floor and out of the way, plus you'll always be able to see what you have. 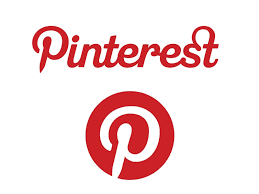 Carve out even more space by mounting a row of shelves above the board. Just keep a sturdy step stool or ladder handy so you can safely access overhead gear. 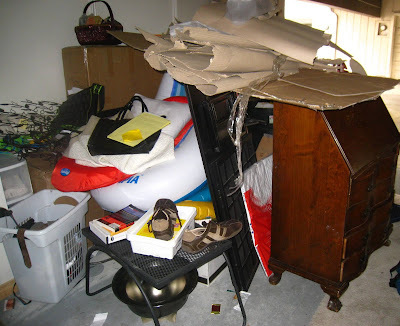 Loft-like storage, such as a wooden shelf, or easily installed rack units, is ideal for holding seasonal items such as holiday decor or outdoor gear; rotate out boxes or bins as needed (don't forget to label them). 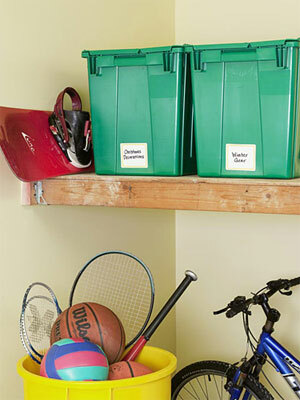 Corral sports gear in a go-to bin so family members can drop off or pick up things while passing through. Tuck bikes and scooters beneath the shelf, too. 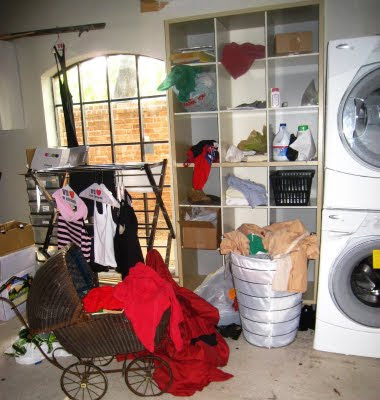 Basically, it looks like you just throw everything out ...? 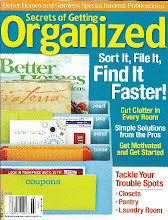 Commit to a system of keep/donate/recycle/and throw away to eliminate clutter.